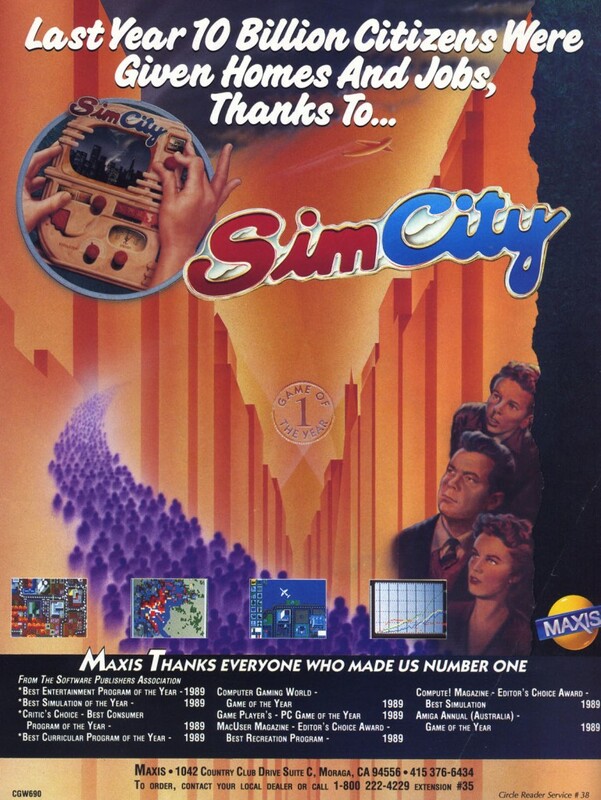 Maxis’ SimCity is one of the most popular computer games of all time. There are few people out there who had a computer in the early 90s who can’t say that they watched on in glee as they summoned a monster to flatten their digital metropolis. 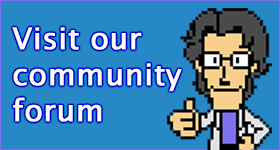 The series is set to be rebooted with the release of a new entry in the series, also called SimCity, in 2013. First played this game on a Mac (of all things) back in primary school on a black and while screen (not sure why it was black and white, pretty sure they had colour screens back then). I remember fighting over who would get to play in our lunch hour. Fond memories of building up a huge city, and then smashing it down again with some disaster. Hours of fun! !